Posted by Xenor Vernix on Nov 29, 2018 - 00:31. Luxpheras here, still basking in the glow of a successful FFXIV Fan Festival 2018 in Las Vegas. We had such a great time with you all and hope that you've been enjoying Patch 4.45 so far. The development team has been hard at work, making excellent progress on Patch 4.5─A Requiem for Heroes. As you may know, Part 3 of the Return to Ivalice series is scheduled for release with Patch 4.5. 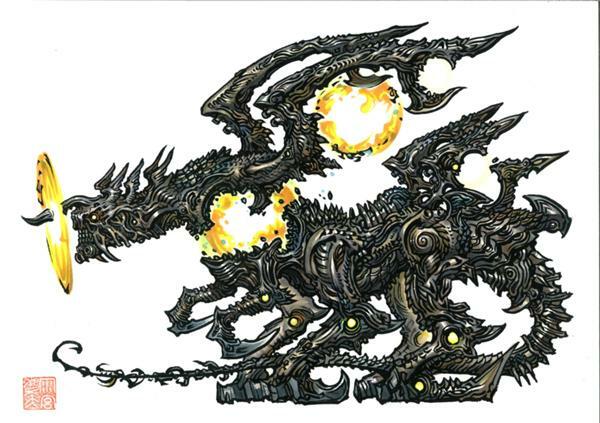 These alliance raids were designed with the help of Yasumi Matsuno, the creator of the Ivalice series, as well as monster design by Keita Amemiya, the creator and director of GARO. Our last encounter in the Return to Ivalice raid series had us face off against the mighty Yiazmat in The Ridorana Lighthouse. 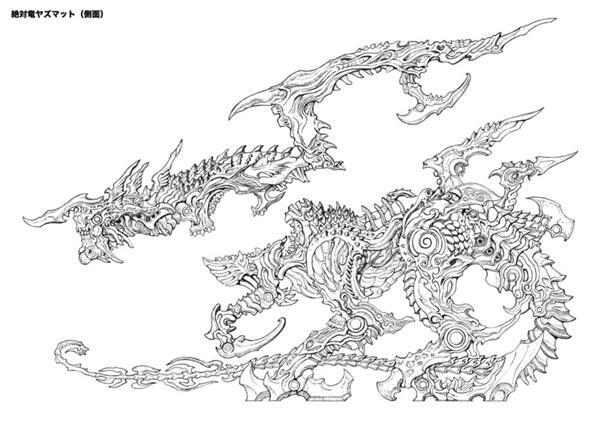 Amemiya was tasked with bringing this monstrous foe to life in FFXIV, and we're excited to show off some of the concept art here today! ※Click on each image to see a larger version. 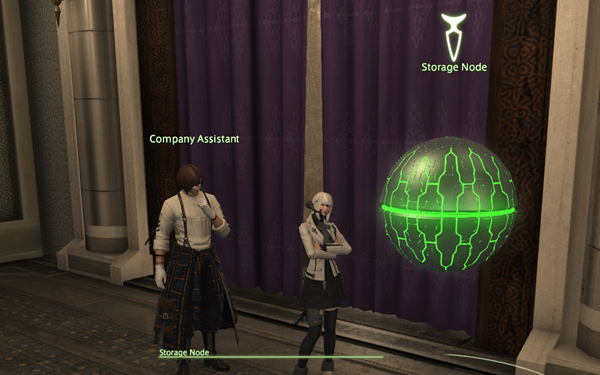 Yoshida and the dev. 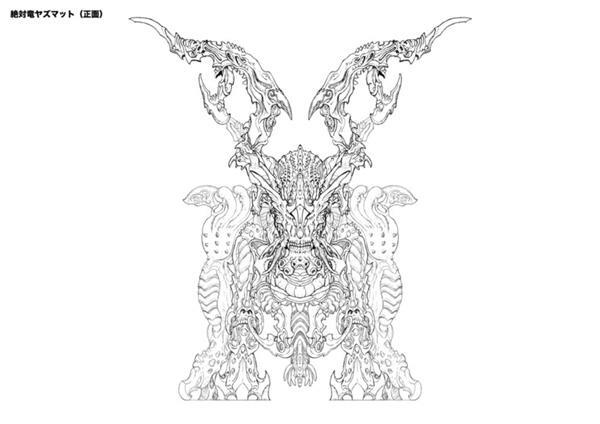 team overall found themselves very impressed by the amount of detail that went into this design. 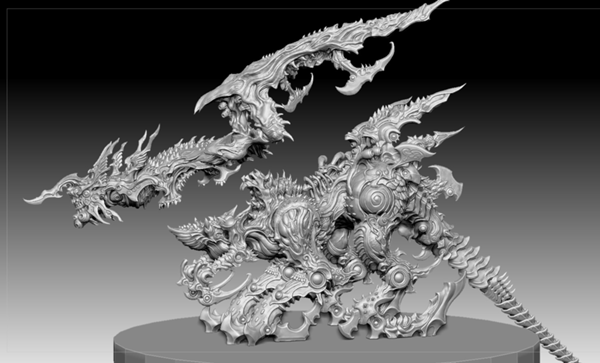 3D artists use CG model creation tools to "sculpt" the design in 3D, shaping the digital polygons to achieve life-like renditions of the original concept art. We touched on this a bit in a previous blog, Rendered Like A Boss, but we don't actually use the full sculpt CG models in-game. Instead, we use a lower polygon model that's smaller in data size. 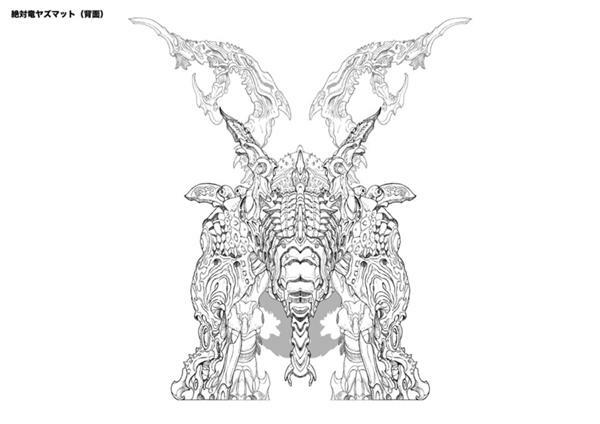 However, the full sculpt allows us to apply a map to the lower polygon model that keeps the same texture, bumps and details of the original sculpted model. 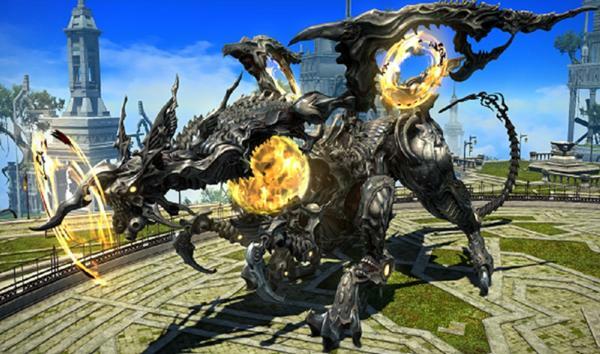 Patch 4.5 will see an end to the Return to Ivalice series. Be sure to visit the NPCs on the Prima Vista, as they will respond differently depending on your progression in the story. 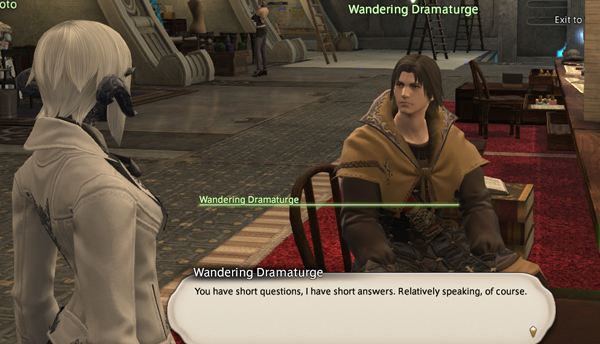 While you can review information on the Wandering Dramaturge and recall past dialogue with Jenomis cen Lexentale from the Storage Node on the Prima Vista, you won't be able to revisit your conversations with crew members! If you haven't already, chat with them all before Patch 4.5 is implemented! What more awaits us in the story of the Return to Ivalice...? Please look forward to it!